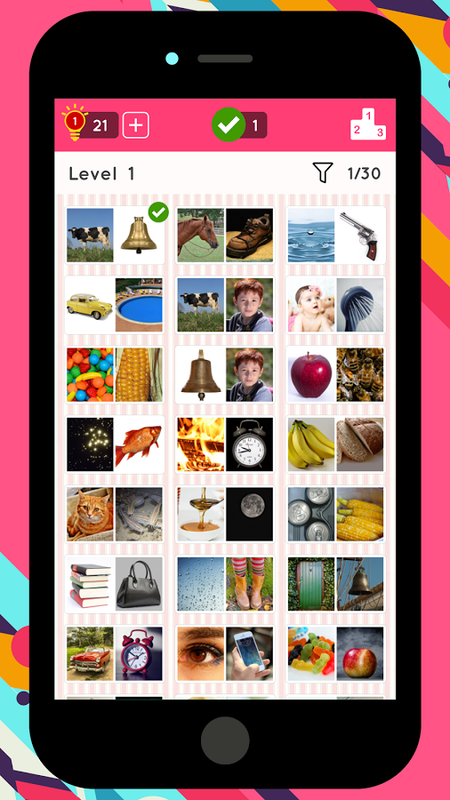 2 Pics Quiz is the ultimate word quiz game on Android! 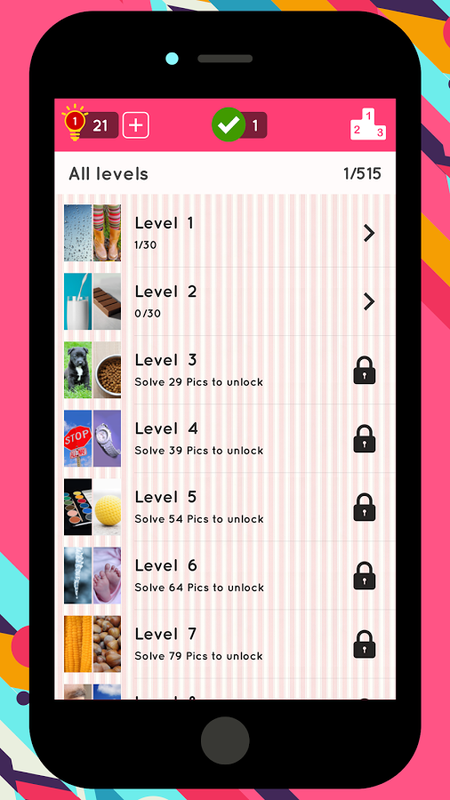 With over 1000 Puzzles and growing, 2 Pics Quiz has the largest collection of word puzzles; this will allow you to play the game for hours! 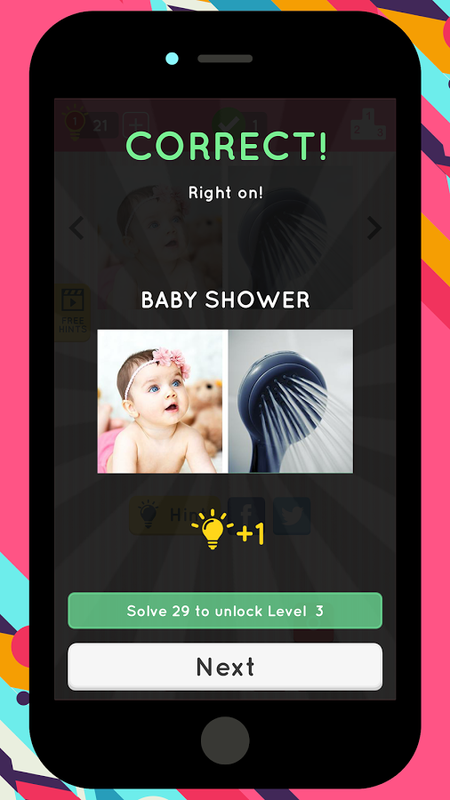 Challenge your friends to see who can solve the most puzzles. 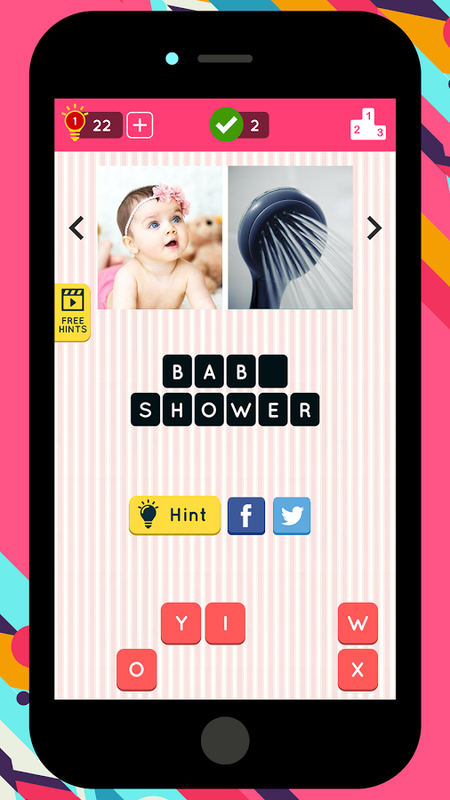 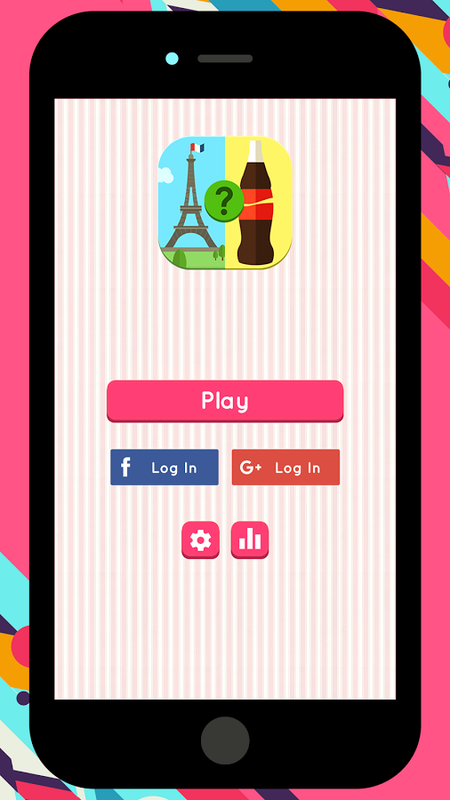 2 Pics Quiz progress will be synced with Facebook, so you can open the game on your PC.